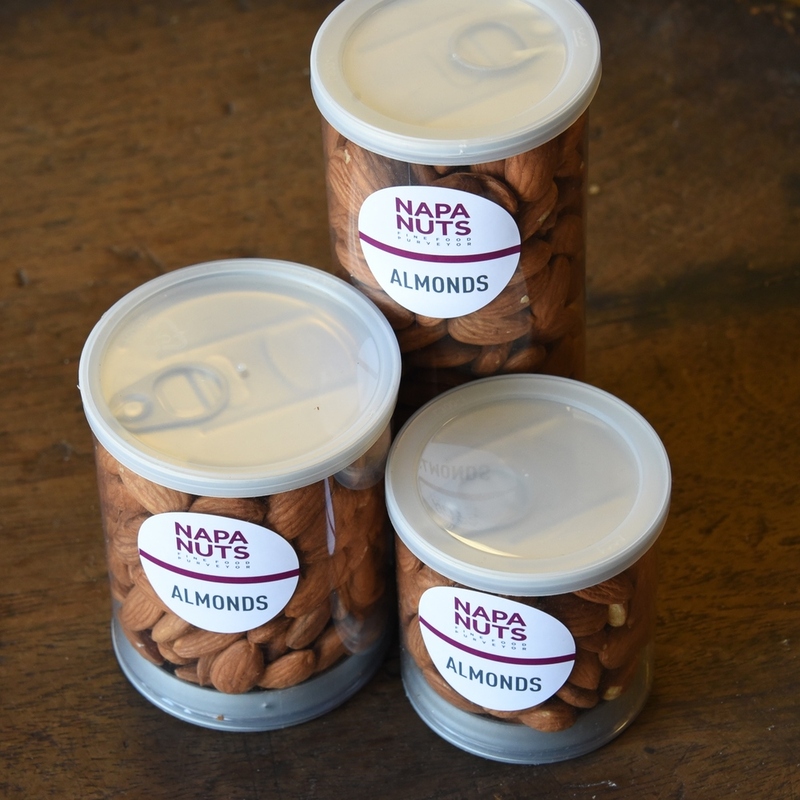 All of our packaging items are hand-packed to order. This ensures freshness of our products. Please allow at least 7 days lead time for custom packaging orders.